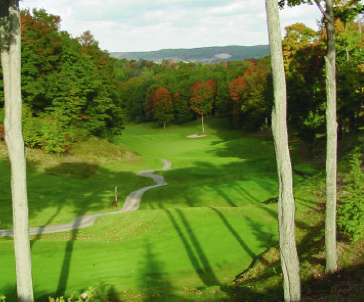 The Summit Golf Course was the first of the four courses at Shanty Creek.  The Summit Course first opened for play in 1965. The course was designed by William Diddel. The course rolls gently across the hills of Antrim County. This is a favorite among golfers who favor wide fairways and fast greens. 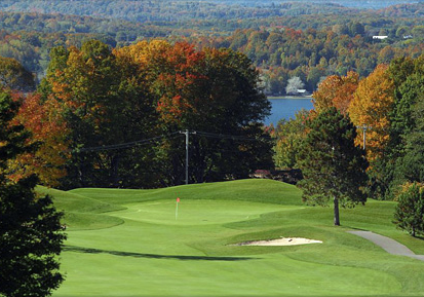 This full-length northern Michigan golf course features family-friendly and beginner-friendly “hack golf” including par 3 tees on every hole and big 15″ cups on every green (in addition to traditional cups). 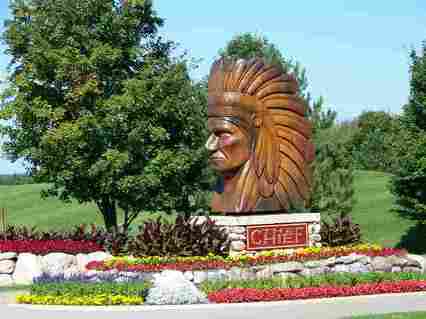 The PGA of America has recognized Shanty Creek for its adoption of “Hack Golf” and “Golf 2.0” efforts to introduce more beginners to the game. Par for the course is 71. From the back tees, the course plays to 6,260 yards. From the forward tees, the course measures 4,679 yards. The longest hole on the course is # 6, a par-5 that plays to 524 yards. 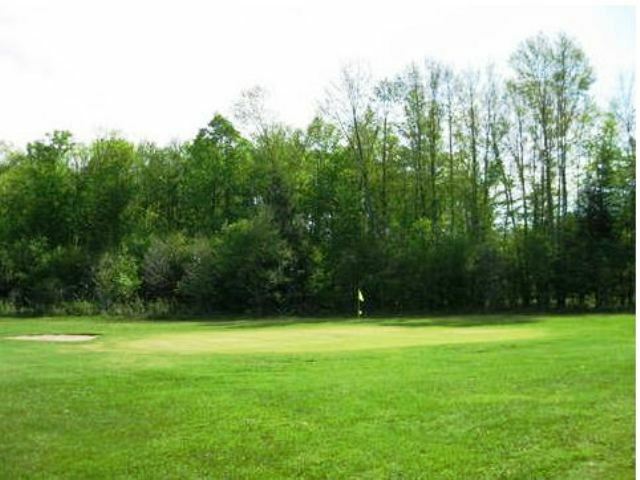 The shortest hole on the course is # 3, a par-3 that plays to 171 yards from the back tees. 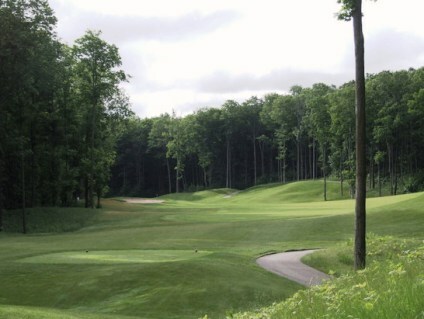 Watch out for # 6, a 524 yard par-5 challenge and the #1 handicap hole on the course. The easiest hole is # 12, a 333 yard par-4.